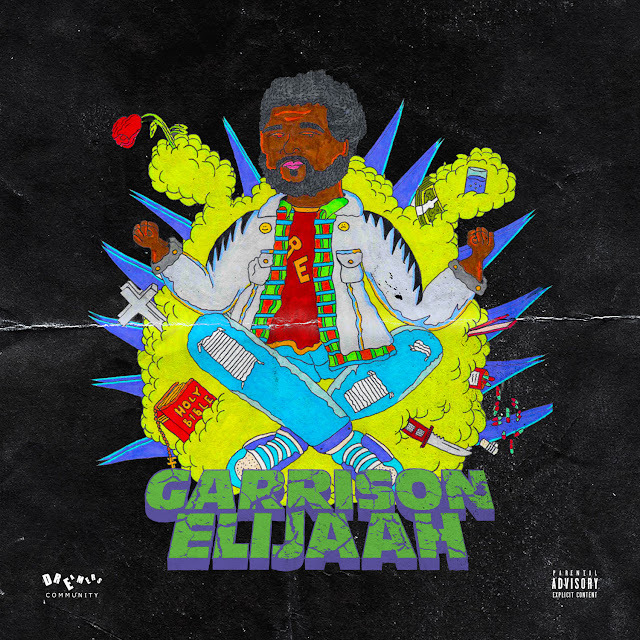 After releasing his latest single ''Money Addiction'' a month ago, Minnesota artist Garrison Elijaah returns to drop his 5 track EP'Lil Piece Of Freedom. He paints a picture of what it's like to go overcome suffering. Check it out above and let me know if you can relate.